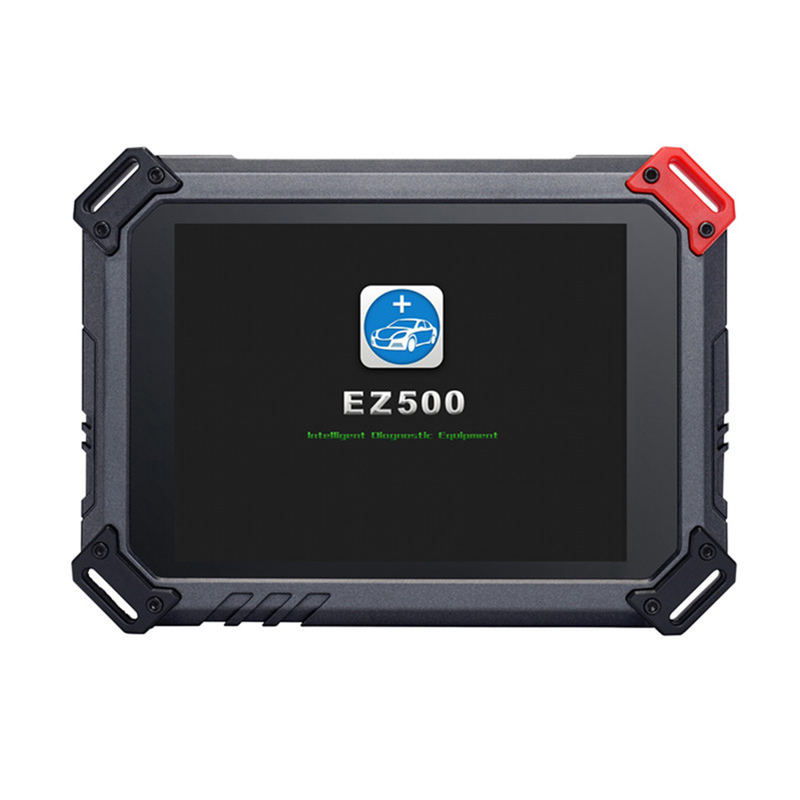 Xtool EZ500 Gasoline WiFi Diagnosis System has same function as Xtool PS80. 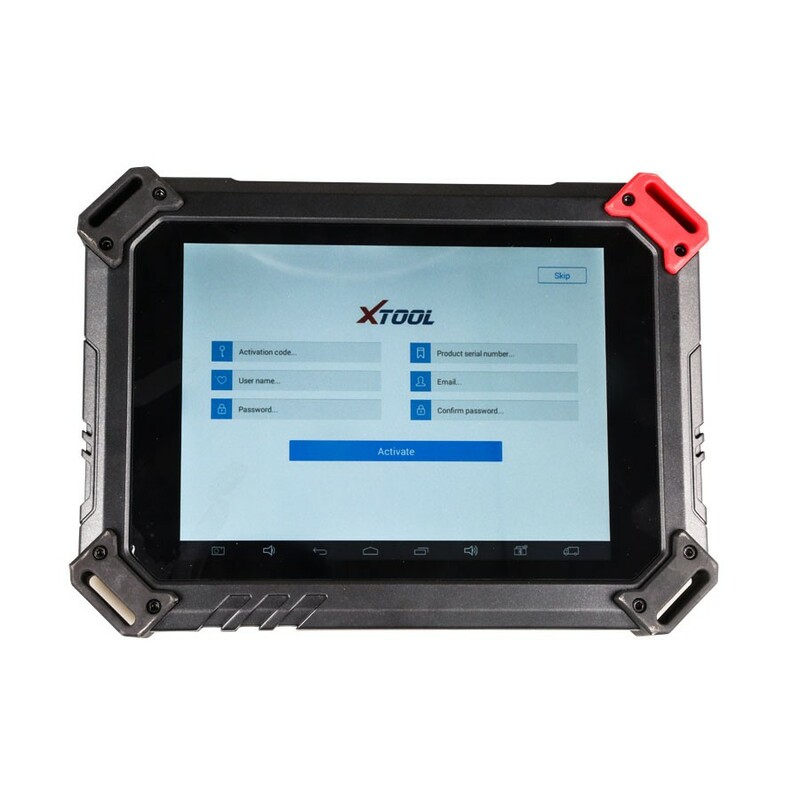 Xtool EZ500 with Special functions: ABS bleeding, service light reset, DPF regeneration, steering angle calibration, battery reset, throttle body adaptation, Service light reset, Throttle Sensor Adjustment…..
what kinds of problems have been fixed for their cars. 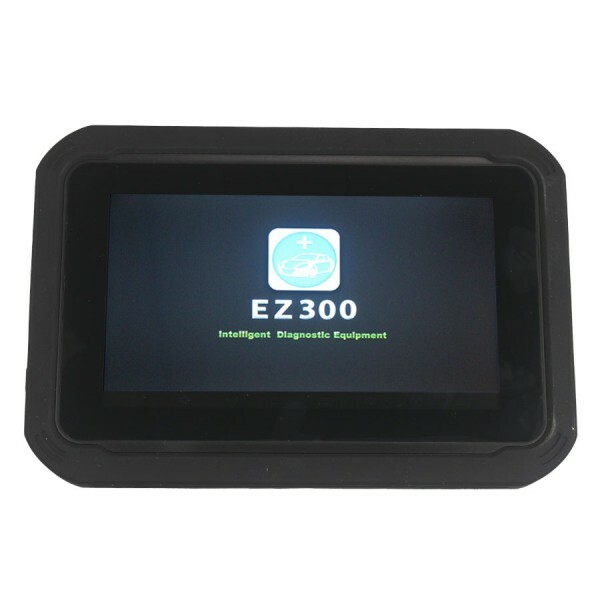 Special Function TPMS and Oil Light Reset Function ABS bleeding, service light reset, DPF regeneration, steering angle calibration, battery reset, throttle body adaptation, Service light reset, Throttle Sensor Adjustment….. ABS bleeding, service light reset, DPF regeneration, steering angle calibration, battery reset, throttle body adaptation, Service light reset, Throttle Sensor Adjustment… Service reset, DPF & ADBlue reset, injector coding, cylinder cutoff, fuel pump calibration, ERG learning, learned value reset, maximum vehicle speed setting, limited hand throttle, etc.